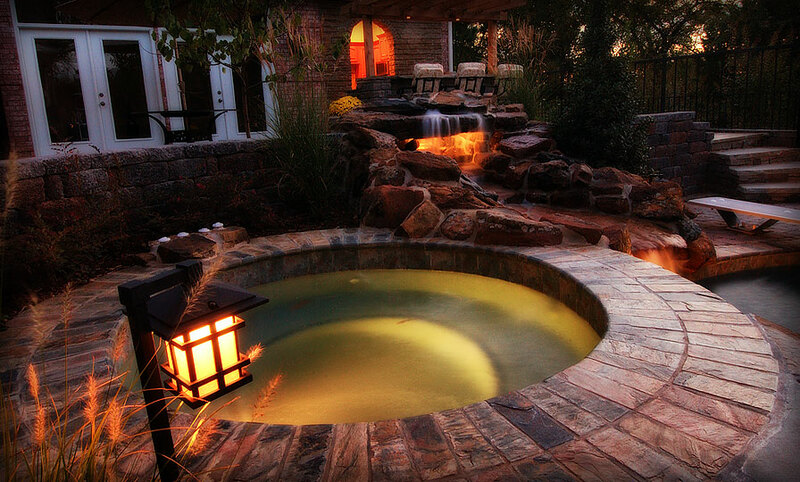 Welcome to Outdoor Escapes! 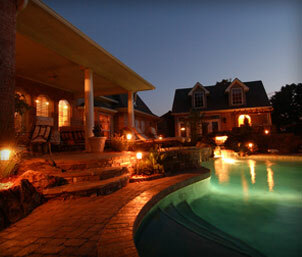 Imagine taking all the aspects of every relaxing vacation and building it into your home. 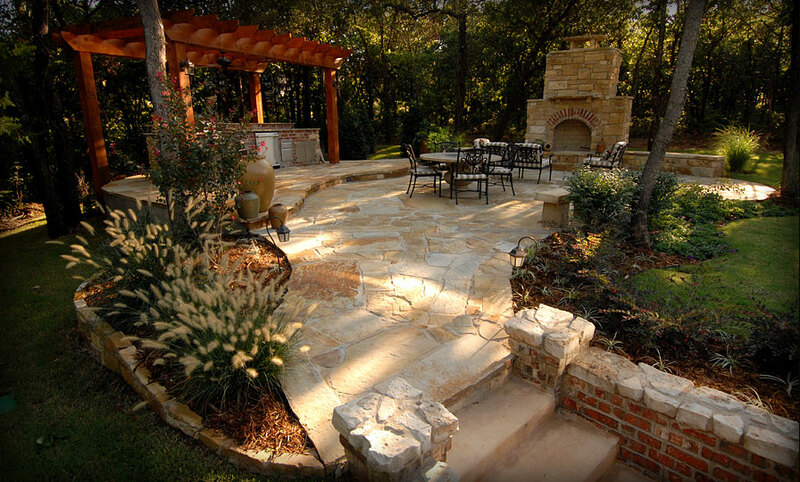 With degreed professionals, years of experience and creative minds Outdoor Escapes can make that dream of your luxurious landscape come true. 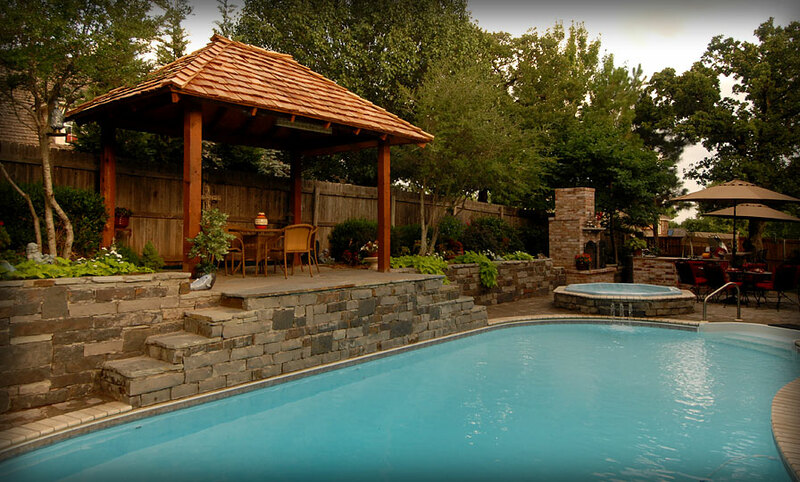 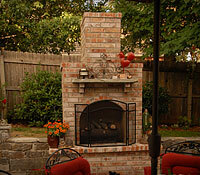 We specialize in the design and installation of pavers and retaining walls. 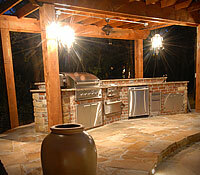 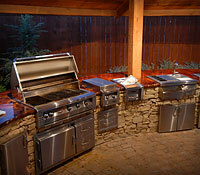 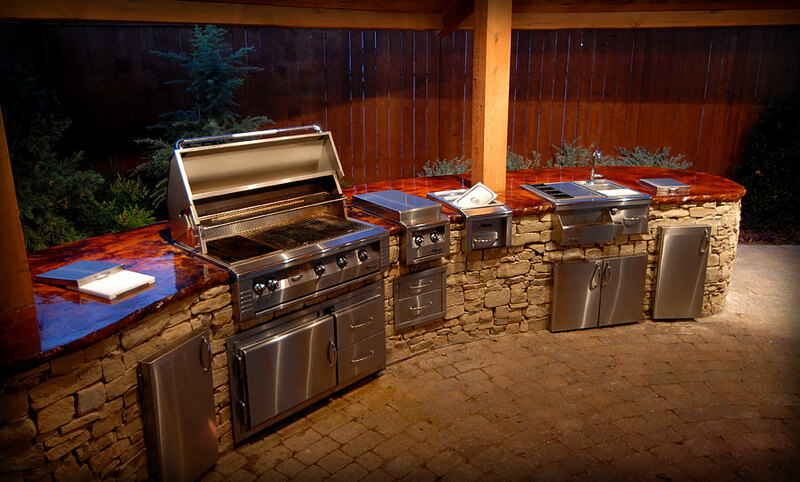 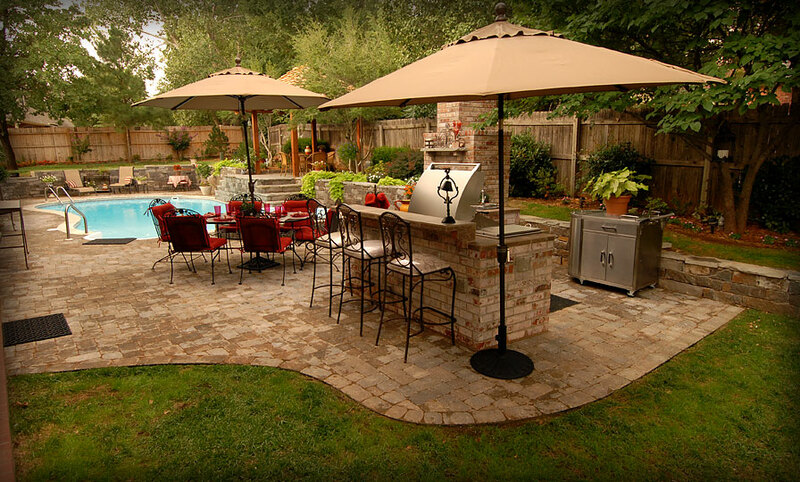 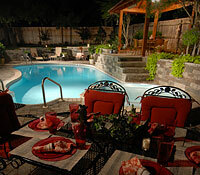 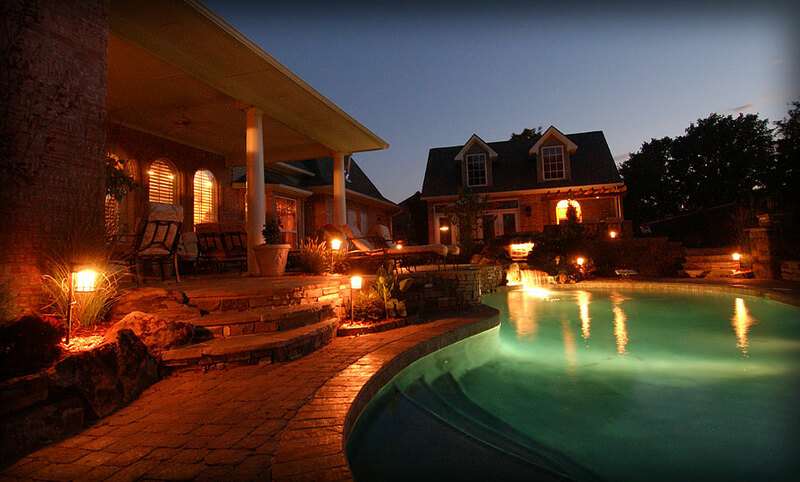 Contact Outdoor Escapes today to begin creating your outdoor living paradise.